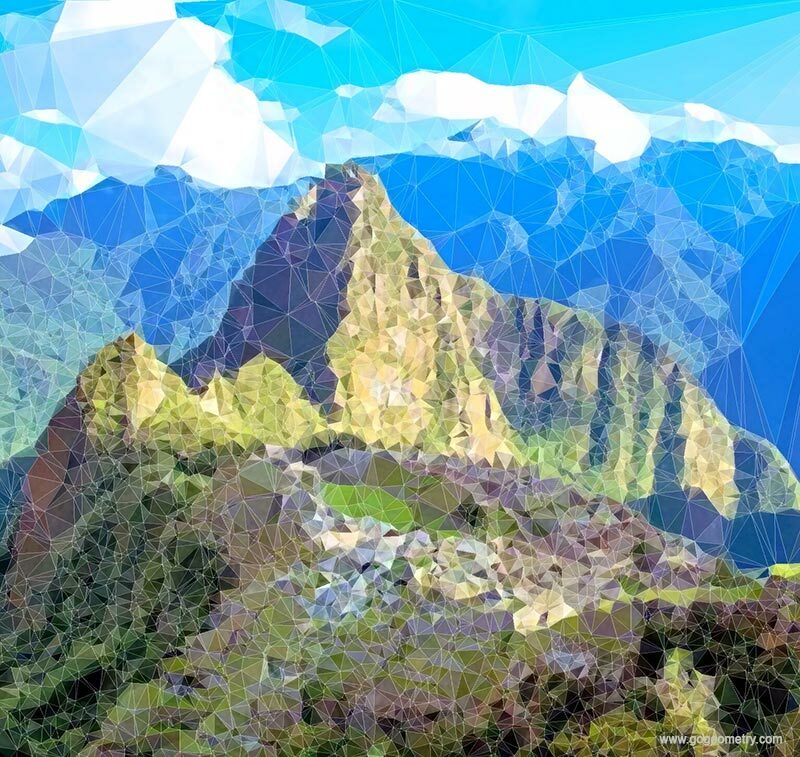 Machu Picchu: Delaunay Triangulation. iPad Apps. Machu Picchu is a 15th-century Inca site located in Cusco, Peru. It stands 2,430 m above sea-level, in the middle of a tropical mountain forest, in an extraordinarily beautiful setting. It was the most amazing urban creation of the Inca Empire.